Affirmation: I am safe. I have constant protection surrounding me deflecting anything not for my highest good. I have the courage and self-confidence to create my world. It is easy for me to take action and move forward in life with joy and enthusiasm. 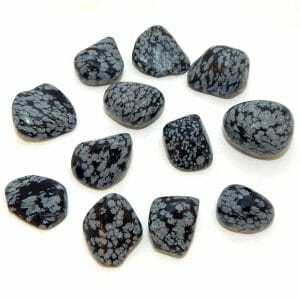 About the stone: Red tiger’s eye is a quartz (silicon dioxide) chatoyant pseudomorph of a reddish variety. 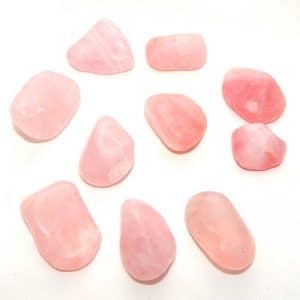 The color is caused by iron oxides during the decaying process and further metamorphic activity can cause the iron to turn to hematite and thus impart the reddish color. Red tiger’s eye is sometimes dyed. Spiritual uses: Red tiger’s eye is a useful grounding force in your spiritual practice and motivates you to implement a spiritual discipline if necessary. The red energy is helpful for any type of moving meditation from yoga and tai chi to walking meditation. Mental uses: Red tiger’s eye amplifies your business acumen. 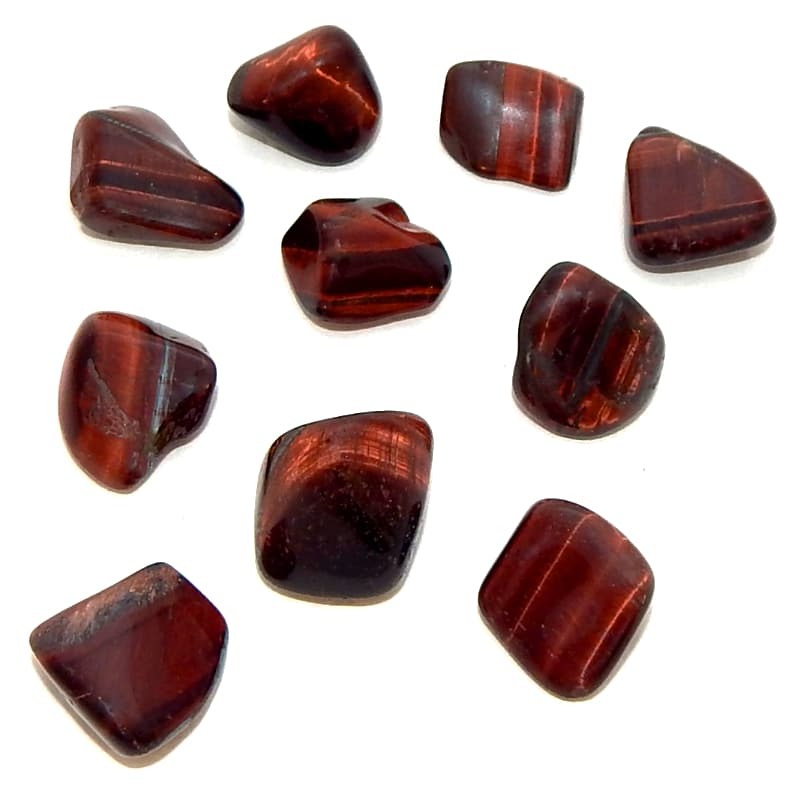 Emotional uses: The red energy of this tiger’s eye assists you in tapping into your personal power. 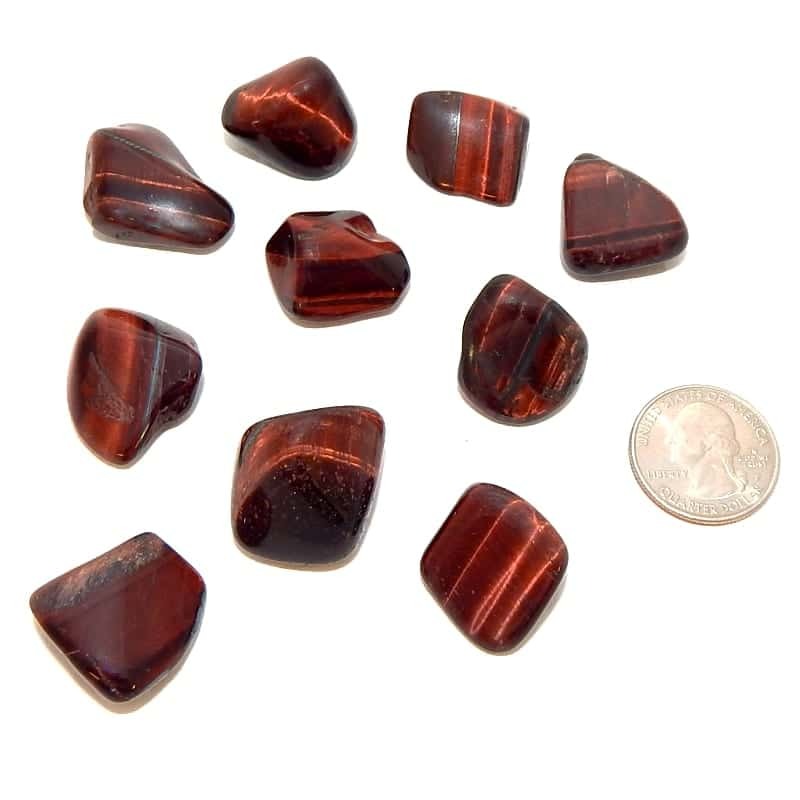 Physical uses: The red energy of this tiger’s eye supports the root chakra and strengthens your connection with the earth.